Formed in 1971 and continuing 44 years to this day, the Eagles have solidified their place in the rock and roll history. With six Grammy awards, five American Music Awards, five No. 1 singles, six No. 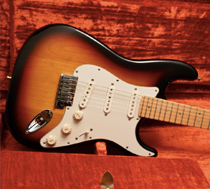 1 albums and more than 150 million albums sold, the Eagles have had their share of fortune and fame. They’ve also experienced the pitfalls of success, including several lineup changes over the years. 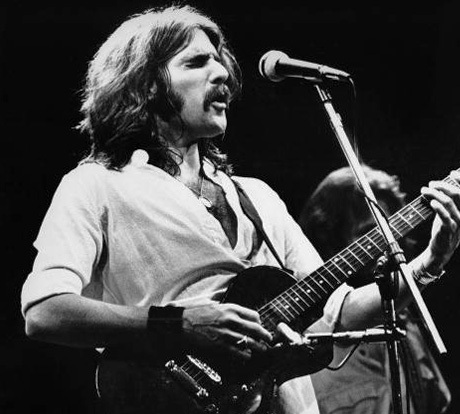 Unlike many bands, however, each member of the Eagles had a distinct personality, a tale to tell, and a sturdy presence on and offstage. 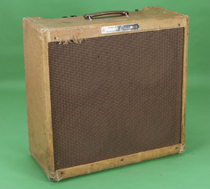 As with all musicians, the members of the Eagles changed and continue to change the equipment they use. 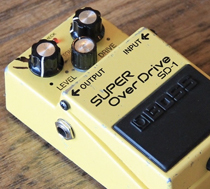 While it would be impossible to include every single piece of gear they used, we’ve tried to hone in on the core of their sounds and offer the best list possible from the major active periods in the group’s history. 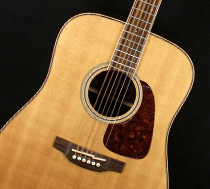 Strats and Teles also fit in the mix; acoustically he has played Takamine six- and 12- strings and has his own signature model, the Takamine EF360GF. 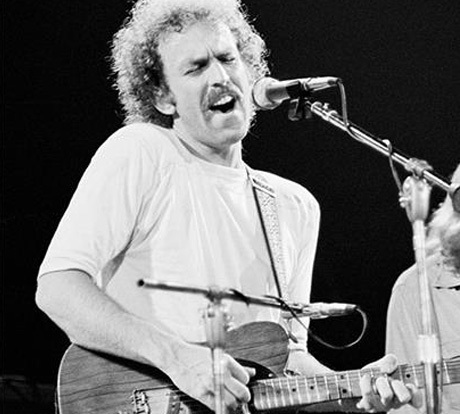 Bernie Leadon primarily played a brown Fender Telecaster with a B-bender. 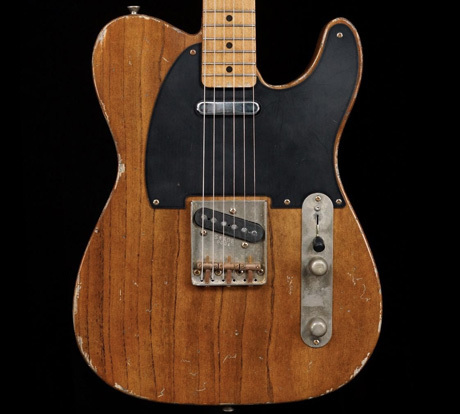 The guitar has an interesting history; it started as an early ‘60s Tele with a white body and rosewood fretboard. 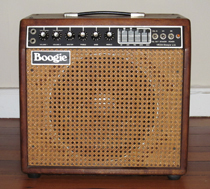 Dave Evans, now of Evans Pull String Guitars, installed a B-Bender, and it was refinished by pedal steel guitar player Red Rhodes to have the natural brown look. 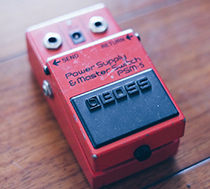 The neck pickup was also a full-size humbucker. 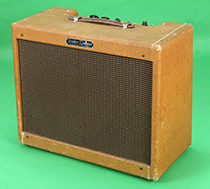 Leadon used the Tele in this configuration for the first two Eagles albums. 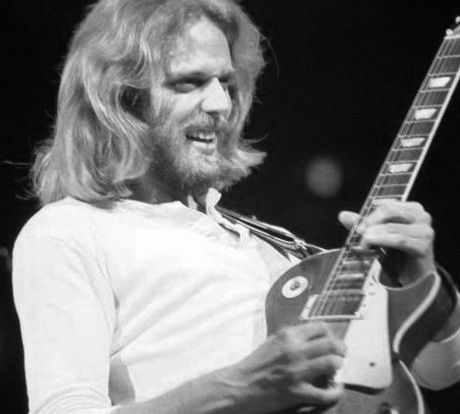 Around the time Don Felder joined in 1974, Leadon bought a ’53 Telecaster with a maple neck and different electronics. 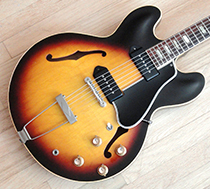 He then transferred the neck and electronics into the ‘60s B-bender body and played it in that configuration for the duration of his stay with the group. 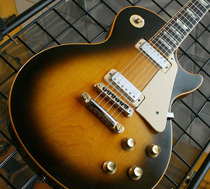 Leadon also plays Martin dreadnought acoustics, and on “Witchy Woman,” a tobacco burst Les Paul with mini-humbuckers. 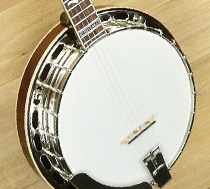 During the current History of the Eagles tour, he keeps with a B-bender Telecaster and brings out the Les Paul for “Witchy Woman.” Currently, he also plays a Huber VRB-75 banjo. 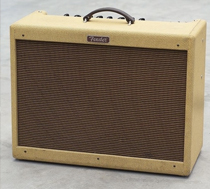 Leadon used a variety of Fender Deluxe Reverbs and Tweed Deluxes. 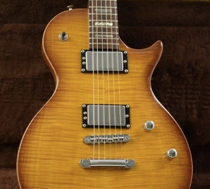 Joe Walsh has probably used every guitar in existence at one time or another. 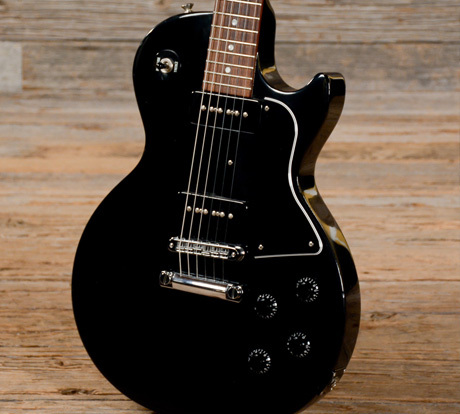 In the early days he and Felder alternated between Telecasters and a Les Pauls; if Felder were playing a single coil guitar like a Stratocaster, Walsh would frequently play a humbucker guitar like a Les Paul, so that they would have two distinct sounds. 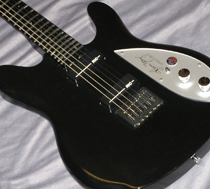 Since the Hell Freezes Over and subsequent tours, Walsh has played a slew of different guitars, but he notably used a black Rickenbacker for slide work and has been a long-time endorser of Carvin Guitars. 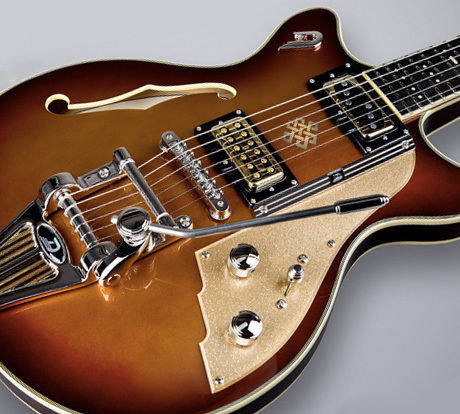 Various Gretsch and Duesenberg guitars regularly make their way into the set as well. 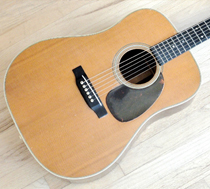 For acoustics, Walsh used various Takamine and Gibsons. 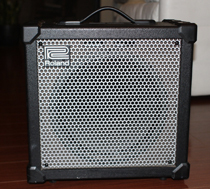 On the Hell Freezes Over tour, a Fender Blues Deluxe, a Peavey head and a Dr. Z 2×10 cab can be seen behind him. 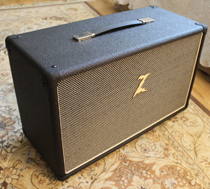 Since then, his amps are almost too numerous to list but he seems to be fond of a Dr. Z Maz 38 2×10 as well as the Z-Lux. 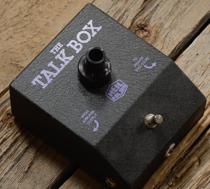 The talk box was probably Walsh’s most famous effect. 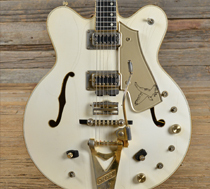 Used on songs like “Rocky Mountain Way,” and “Those Shoes” this has become a signature of his. 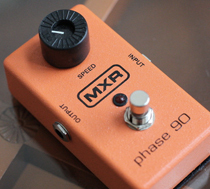 During the recording of Hotel California, he supposedly used an MXR Phase 90 and an Echoplex. 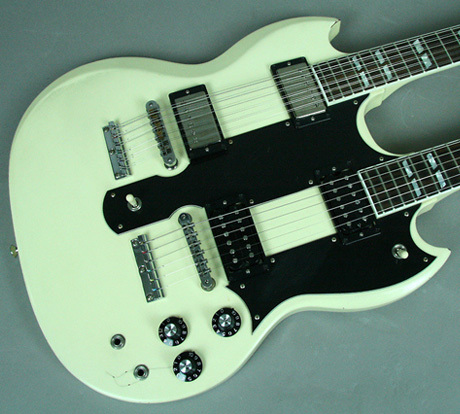 In the ‘70s, the pickups under this double neck were routed so that the 12-string neck went through a Leslie cab and the pickups under the six-string neck went into Felder’s normal amplifier. 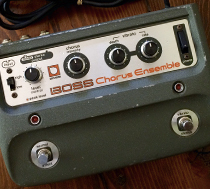 In recent times, he’s been using a Boss Chorus Ensemble to emulate the Leslie effect. 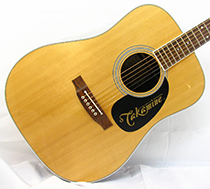 Felder has been using Taylor guitars for acoustic parts recently though he used Takamine acoustics for many years. 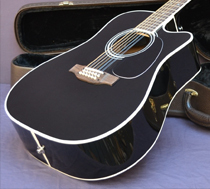 “The acoustic guitar in the intro [of “Hotel California”] is a Takamine 12-string with a DeArmond pickup,” Felder said in an interview with Guitar World. 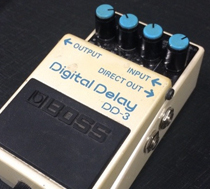 “We miked the acoustic and put that in the center of the mix. 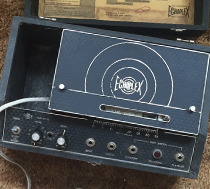 Then we took the pickup’s output and ran it through an Echoplex and a Leslie. 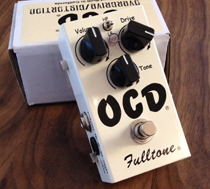 We miked that in stereo, so it has this left-to-right kind of swirling, ethereal characteristic. 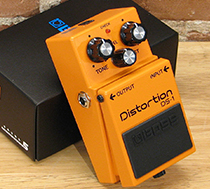 It’s blended in with the direct acoustic as well. 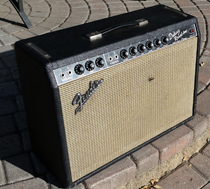 Felder has primarily used Blackface Deluxe Reverbs and Tweed Deluxes for his amplifiers, specifically his narrow-panel Tweed Deluxe, although a Mesa/Boogie Mark 1 appears behind him on the Hotel California tour. 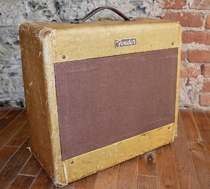 During the Hell Freezes Over Reunion tour, you could see a Marshall Bluesbreaker and a ’59 Bassman 4×10 behind Felder, though some speculate that the Bassman was his primary amp. 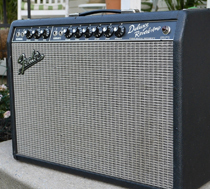 Nowadays, Felder mainly plays through Blackface Deluxe Reverb reissues, although Tweed Deluxes have appeared on stage. 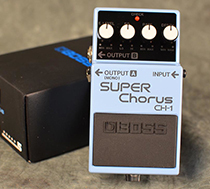 On the recording of the Hotel California album, Felder used an Echoplex and a Boss Chorus, presumably a CE-1 Chorus Ensemble. 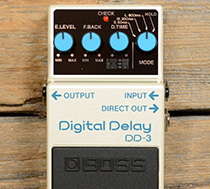 Here is a Rig Rundown with Americana singer songwriter Jason Isbell, lets look at his guitars and pedals , here’s the batch of effects he’s been using on the road while supporting the latest album releae ‘Something More Than Free.’ As you can see, he’s got a #Klon Centaur, some Fishman Auras, a few Analog Man Guitar Effects boxes, and he loves supporting his friends over at Greer Amplification and Wampler Pedals / IndyGuitarist. 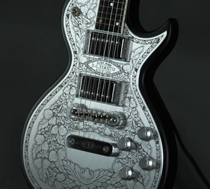 Then let’s shine the spotlight on some of his go-to live guitars. 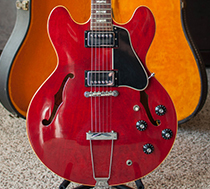 Seen here is a Fender Custom Shop 1960 Relic Telecaster Custom, a Coodercaster built by Tom at Carter Vintage Guitars (a present from his wife Amanda Shires), a Gibson ES-335, and a Gibson Collector’s Choice #12 1957 Les Paul. 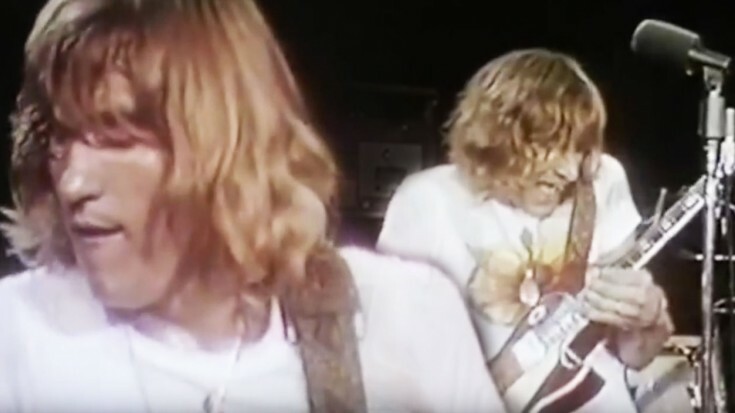 Before Joe Walsh replaced Bernie Leadon as an Eagle in 1975, he was making beautiful things happen like these 3 insane guitar solos during this legendary “Turn To Stone” performance in ’72. The lyrics depict an inevitable end to all that we know is true with the signature phrase “everything turns to stone” as the main catch phrase of the song. As you gaze upon the frustrated yet exhilarated face of Joe Walsh during the performance, you can see the passion behind his eyes and lyrics while he shreds some of the best guitar work we have ever seen. 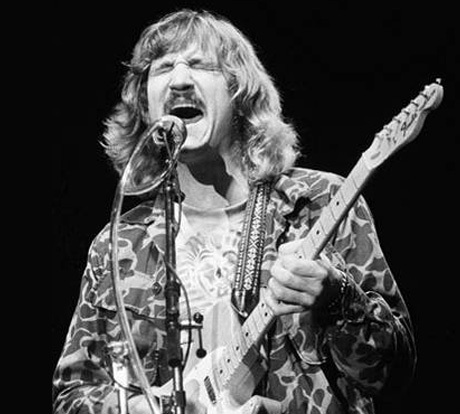 Interesting Fact: Joe Walsh’s oldest daughter, Emma Kristen, died tragically at the age of 3. She died of injuries suffered in a car accident on the way to daycare. Walsh wrote a song for her called “Song for Emma” and released it on his album So What in 1974. 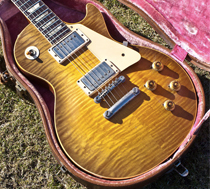 Joe Walsh’s solos and musical commitment in this absolutely stunning performance will have some type of effect on you as you, like we all do, eventually “Turn to Stone” … This will take your breath away, we promise.